You wouldn’t expect the next great rapper to be a San Diego-based attorney from Lancaster, PA, but that is exactly where Dan “DH” Hanecak (pronounced Hanna-check) was born and raised. DH’s sound is an old school flavor with a contemporary twist that provides listeners with feel-good music that has thoughtful and powerful messages. He is recently released his single ‘Tiger (Do the Putt Putt)’. So we had a conversation with him about his latest release as well his passion for music and plans for future. Twist Online : First of all tell us about the start of your music career. DH : I took piano and guitar lessons growing up, but started writing raps around 14 pretty much through college. Writing was really a hobby until a few years ago when one of my best friends not only got me back into rapping, but helped motivate me to take the next step. Once I got in the studio and began to feel comfortable, there was just no turning back for me. Twist Online : You are already a successful lawyer who or what inspired you to get into music industry? DH : I’d have to say my parents above all. My Dad was a professional musician for many years and my Mom has always been extremely supportive of me pursuing anything creative, especially music and acting. Writing was fun here and there as a hobby, but I kept having those “oh I can do this better than what I’m hearing—so why don’t you?” moments. Finally, I had enough talking about it and decided to prove it to myself. Twist Online : Tell us about your recent release ‘Tiger (Do the Putt Putt)’? DH : Tiger (Do the Putt Putt) is a golf themed rap song written by myself and my labelmate, Bo Haan. We had just finished laying down what was supposed to be my first single. I mentioned to him I wanted to do a club song that had an easy dance anyone could do and he goes “let’s just do it now!” Thirty minutes later after coming up with the concept, we had the beat, the lyrics, and the dance and got it recorded that night. As soon as we heard it, we laughed and knew this would be my first single because it’s just a fun and random song. DH : The response so far has been overwhelmingly positive. Especially to the video (which stars my Mom by the way). I honestly couldn’t ask for much better feedback than I’ve gotten so far! Twist Online : Any particular artist you would love to perform with ? DH : Royce 5’9”, Eminem, E-40, Ludacris, among so many others. 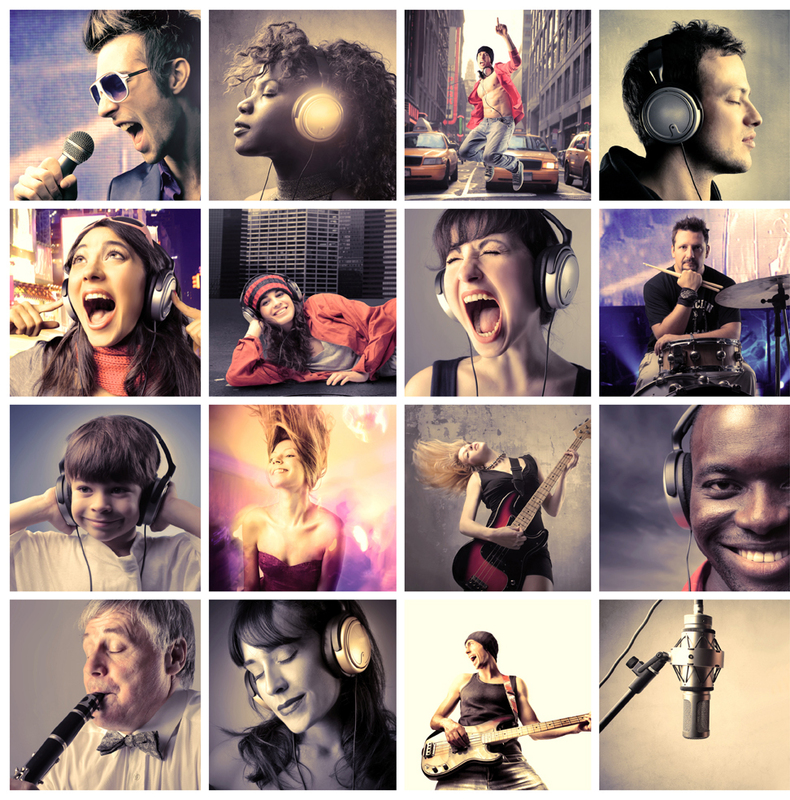 Twist Online : What’s your favorite music genre? What’s the reason? DH : Outside of rap/hip-hop, I would say have to say funk. Definitely because of the bigger band feel with multiple instruments like horns, the creative bass lines, and overall good time feeling you get listening to it. Twist Online : Are you taking the music as hobby or profession? DH : Writing has been a hobby since I was 14, but it wasn’t until recently with all the positive feedback, that I decided to make it a profession. DH : Right now our main focus is on promoting Tiger (Do the Putt Putt), the subsequent singles and the release of the EP, Risky Business in April 2017. I will probably hit the studio in a few months to begin my first full studio album, but in the meantime just recording and putting out mixtape tracks and remixes.